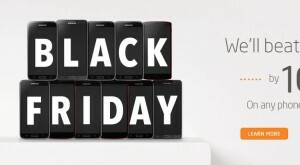 Tbooth Wireless Canada has started their Black Friday Canada 2014 sales and deals a little early - to combine them with their Black Friday Canada 2014 sale. From Black Friday November 28th through to Cyber Monday Canada December 1st, 2014 you can shop for a new smartphone at Tbooth Wireless and enjoy this Black Friday 2014 Canada promotion! They will beat any price by 10% on any phone in the entire mall! Of course the prices during this Black Friday Canada 2014 event will fluctuate depending on what mall your local Tbooth Wireless is located in. This could very well be your chance to get a good little discount on the new iPhone 6 or new Samsung Android Smartphone! Plus, they also have many excellent gifts available for up to 75% off if you still have some Christmas shopping to do! 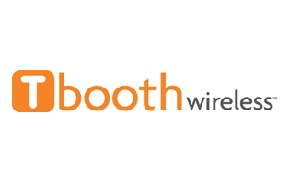 Click here to find a Tbooth Wireless Canada store near you to enjoy this Black Friday Canada 2014 offer.